Capcom bites back down the zombie genre with their fan-favorite franchise game Dead Rising 4. And to truly hype up the game, the game developer has released a 33 minute video to showcase how the game works. Well no point in delaying. 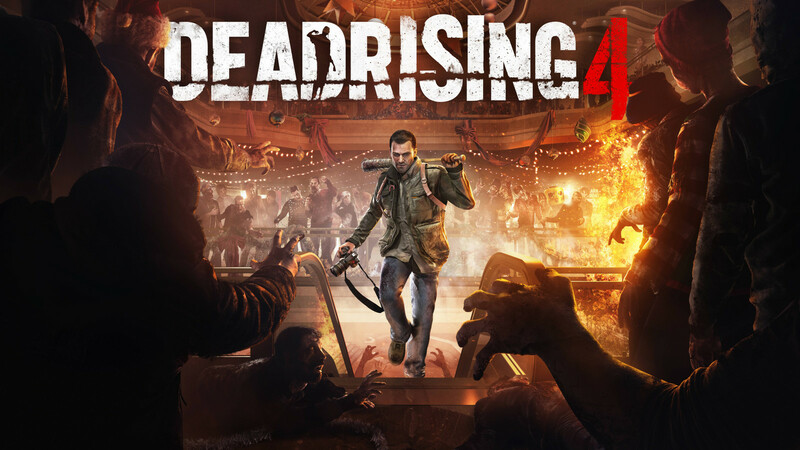 Dead Rising 4 will be available on December 6 for the Playstation 4, PC and Xbox One from Capcom.